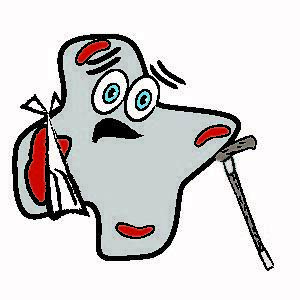 Perry, the Parathyroid Peep’s mascot, sure has had a rough go of it for the last 8 years or so…. Perry reported aches and pains that would come and go to a General Practitioner. The doctor thought it was arthritis perhaps and discussed having Perry take an anti-inflammatory medication. Perry decided to wait to see if it would resolve on its own with time, because the pain was manageable and Perry isn’t a big fan of taking lots of medications. Routine lab work showed Perry’s serum calcium was a bit high, but the GP said that it had gone down from 10.5 to 10.3 so not to worry about it…. the numbers were moving in the right direction. This was the first time Perry had heard that serum calcium was high, and realized it was a mistake not to request and KEEP copies of all lab work ordered, so Perry started to do that. Perry was relieved however, that there was nothing to worry about. The serum calcium was only slightly elevated, so certainly the doctor was right – no follow-up was required. What is the General Practitioner missing? What other labs should have been ordered? Fast forward a couple of years and Perry starts to struggle with bouts of confusion – it is difficult for Perry to think clearly at times. Anxiety has also become an issue as a result. Also, Perry’s heart would occasionally start to race for no apparent reason, so Perry was given an electrocardiogram, but passed. Perry had also been under a lot of stress due to a recent death in the family, so Perry decided to talk to a mental health care professional. This astute mental healthcare professional was aware that often times hypo or hyper thyroid conditions can cause depression, anxiety and/or brain fog, so she suggested that an Endocrinologist check Perry’s thyroid. Perry was appreciative of this suggestion, as no one had considered, or at least mentioned to Perry, that a thyroid condition could be the root cause of these symptoms. However, in the meantime, the two agreed they would continue to meet weekly to help Perry get through this particularly stressful period. What other disease could this mental healthcare professional have suggested to have the Endocrinologist check for at the same time? Perry followed through and scheduled an appointment with an Endocrinologist. The doctor ran tests on Perry’s thyroid – TSH, T3, Reverse T3 and T4, but all were normal. Perry’s serum calcium again was reported as being 10.3. The Endocrinologist indicated that, based on previous reports, Perry’s serum calcium had been high in the past, but was stable, even though outside the tight range that is normal. Once again Perry was told there is nothing to be concerned about. Perry was relieved that the specialist was in agreement with the GP about the serum calcium and was grateful for the second opinion. Why do many Endocrinologist not recognize tell-tale signs of primary hyperparathyroid disease and understand all the biochemical presentations? Perry’s aches, pains, and inability to focus got worse, rather than better, over the next couple of years. During this time Perry also passed three kidney stones. Each time it was so painful that Perry needed to be hospitalized, but fortunately each stone eventually passed without further intervention. Perry was advised to make dietary changes to eliminate high oxalate foods in the diet to avoid future problems. What disease should Neprhologists rule out when patients present with kidney stones? Then one day, about a year ago, Perry was walking the dog and tripped on a curb. While Perry was able to recover and not fall to the ground, Perry still broke a bone! What IS wrong with Perry? Perry went to the emergency room to have an x-ray taken of the broken bone. Perry provided a health history when admitted to the hospital and remembered to mention the recent bouts of kidney stones. Perry also reported struggles with anxiety, hair loss, brain fog and aching bones/joints, heart palpitations and difficulty sleeping through the night – all the symptoms that had started to add up over the years. The doctor at the emergency room ordered lab work and noted that Perry’s serum calcium was quite high at 11.1. As an adult, Perry’s calcium should have been in the 9’s or at the very highest 10.1. The physician indicated she wanted to check Perry’s parathyroid hormone (PTH), ionized calcium (the “gold standard” for testing calcium in the blood) and Vit.D-25 levels as well. PTH came back as 122, ionized calcium 6.3 and vitamin Vit.D-25 at 14. The doctor informed Perry that the numbers were a classic presentation of Primary Hyperparathyroid Disease – high calcium, high parathyroid hormone (PTH) and low Vit. D-25 levels. Perry had never heard of a parathyroid gland before and didn’t know that we have four, typically located right behind the thyroid, that regulate calcium in our bodies in a very tight range that is normal. Perry was informed that surgery is the only cure and that a referral would be made to either a local surgeon or nearby medical center. However, as Perry was not given much information about the disease, Perry decided to do some research online and came across a patient advocacy website www.parathyroidpeeps.com, and through their resource page, discovered an informative website www.parathyroid.com. 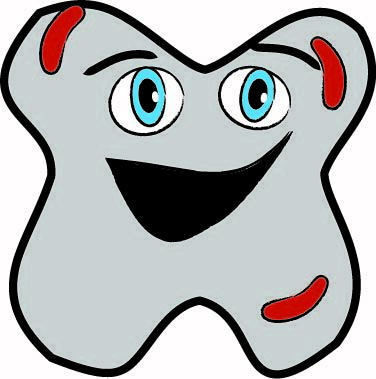 Perry discovered that when a gland becomes an adenoma, too much parathyroid hormone is produced causing calcium to leach from the bones. This was the root cause of all of these symptoms! Perry was shocked to learn that patients typically go undiagnosed, as in this case, for 8+ years because many medical professionals believe it is rare and/or they are not familiar with all the biochemical presentations and symptoms. If a patient IS fortunate enough get an early diagnosis, some medical professionals still believe in the “wait and see” model of care. Perry also learned that surgical options vary greatly depending on the predilections and experience of the surgeon. As a result, Perry researched his surgical options and realized that it is imperative to select a skilled surgeon. This meant Perry needed to self-refer rather than agree to have the local surgeon. who does only a few parathyroidectomies a year, perform the operation. Perry selected an expert surgical team who was able to check (biopsy) all four parathyroid glands in under 30 minutes. In Perry’s case there was one non-cancerous adenoma that needed to be removed. 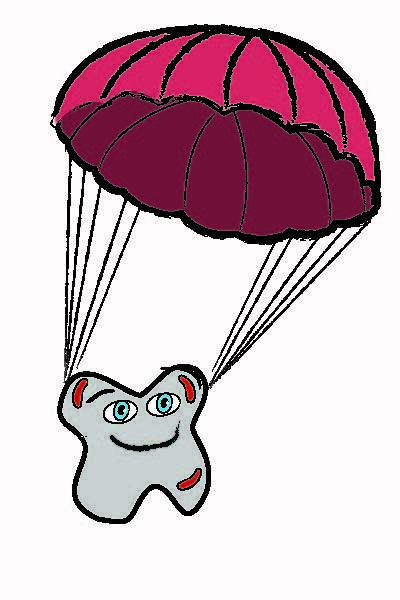 Perry is now a “para-trooper” helping the Parathyroid Peeps educate and advocate for improvement in diagnosis and standards for surgical treatment by telling this story. Perry now feels wonderful! The brain fog has lifted and Perry is sleeping well again through the night. Perry no longer gets anxiety attacks or heart palpitations, and is able to walk and exercise once again without pain. 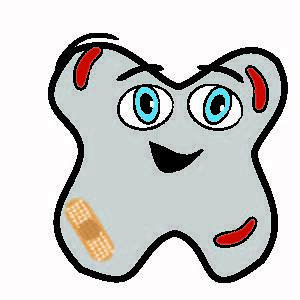 Perry is working to rebuild bone mass lost as a result of calcium being pulled from the bones due to excess parathyroid hormone production because a healthy gland had become an adenoma. Perry is grateful for renewed health and has a new lease on life -that’s why Perry is helping the Parathryoid Peep raise awareness! Learn more how to become a guest blogger like Perry on our page, Want to Share Your Story? We thank our graphic designer Amy Shimm for these depictions of Perry’s journey! Keep an eye out for Perry popping up on our website! About Amy Shimm Noveshen – Amy received her BA from Brown University in American Studies and went on to get her Masters in Architecture from UC Berkeley. 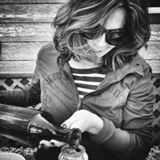 She is a freelance designer and an Adjunct at City College of San Francisco. She lives in San Francisco with her husband, two kids and one very chubby but adorable cat. Thank you for taking the time to read and comment on our Mascot Perry’s story. Yes, sadly it is “true”.